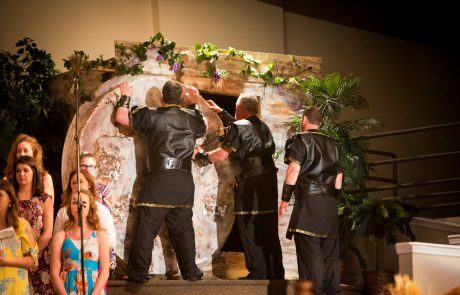 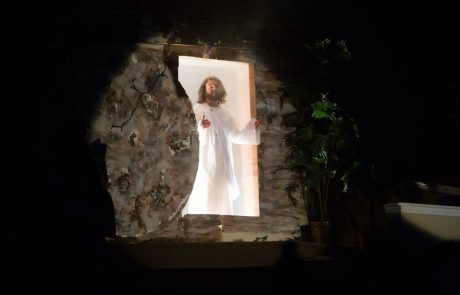 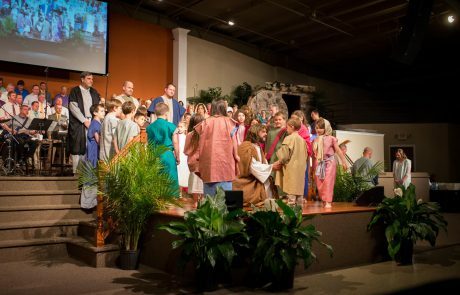 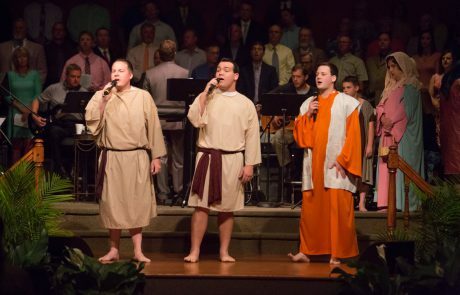 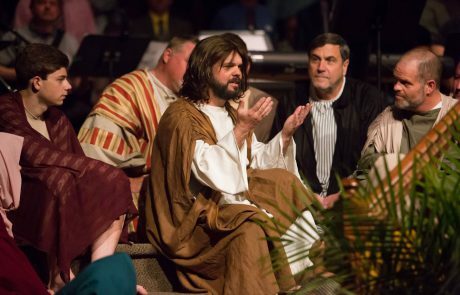 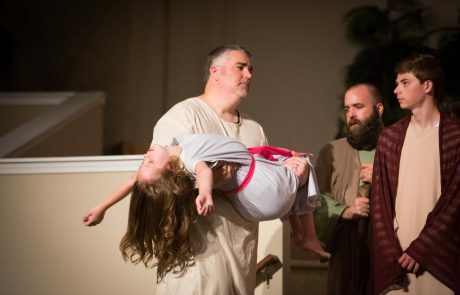 This musical drama will center on Jesus’s last week on earth, including the events that led to His crucifixion and His triumphant resurrection! 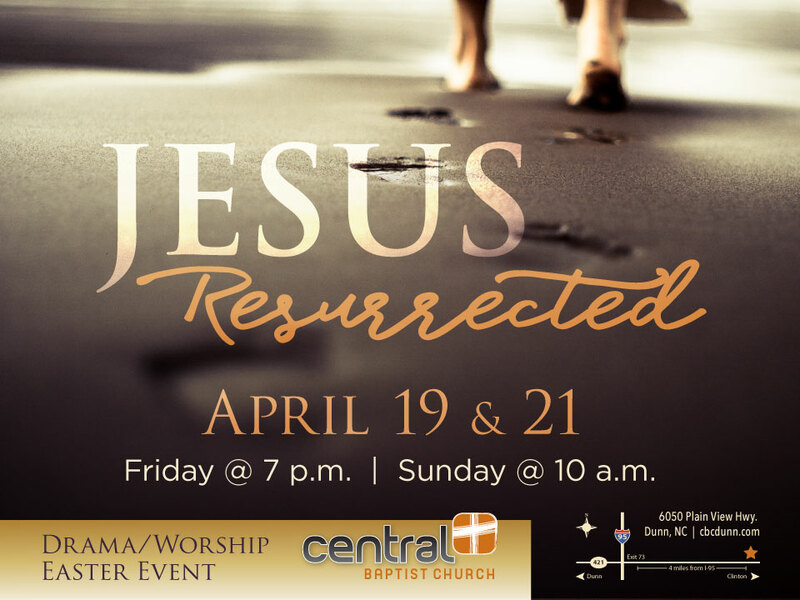 As the many events of that last week unfold, we discover Jesus in a new way and see the sacrifice and love that led to the cross. 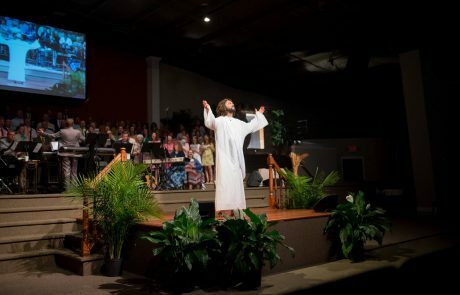 The Central Baptist Church choir will lead us to worship Christ as the hope and rescue for the world. 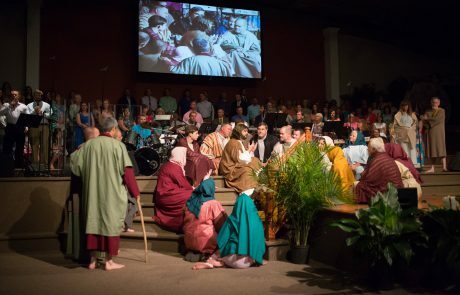 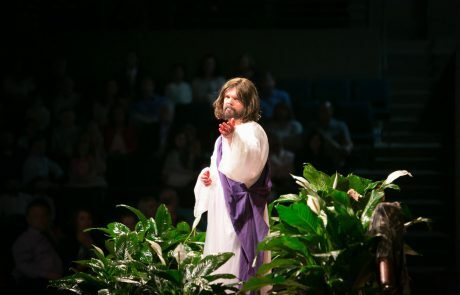 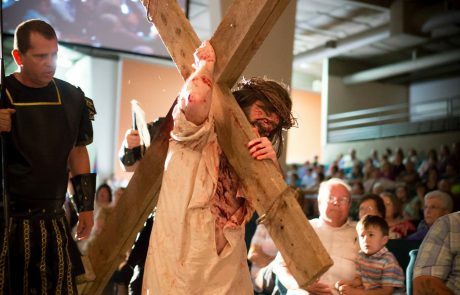 Presented Good Friday at 7pm and Easter morning at 10am.